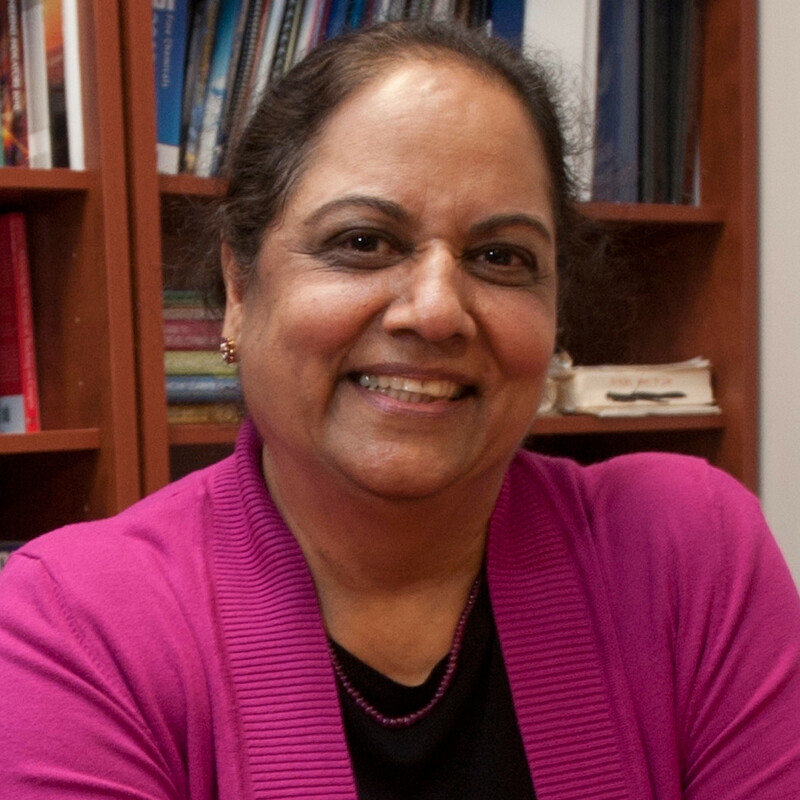 Professor Pratibha Varma-Nelson, honored by American Chemical Society as outstanding educator, is the winner of the George C. Pimentel Award in Chemical Education. This award sponsored by Cengage Learning and the ACS Division of Chemical Education and recognizes outstanding contributions to chemical education. Pratibha Varma-Nelson will be recognized at the 255th ACS National Meeting in New Orleans, LA, 3/18-22, 2018.